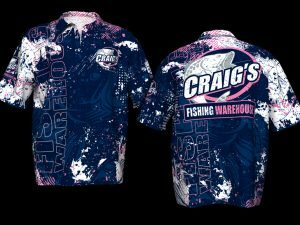 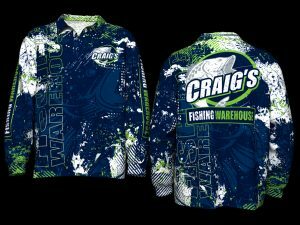 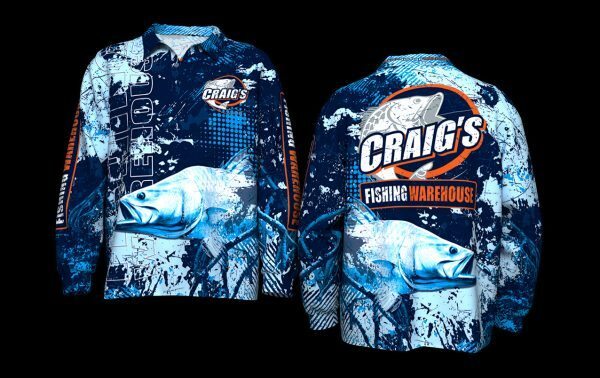 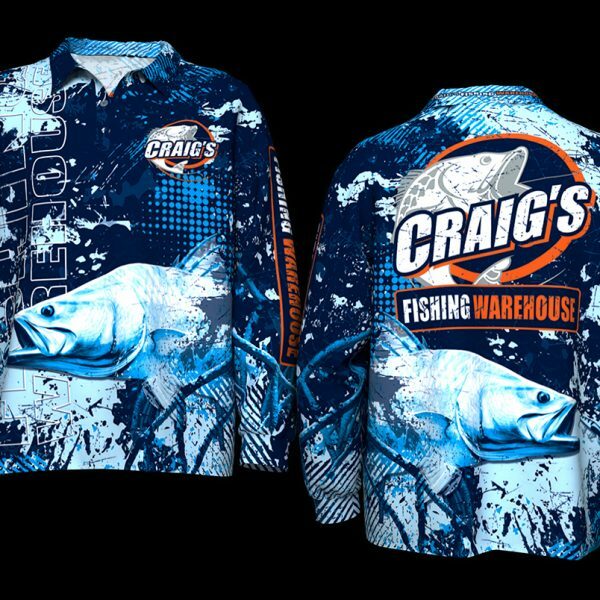 Rated to UPF50, “Craig’s Camo Barra” range is the must have Australian fishing shirt featuring the “Iconic saltwater Barramundi” draped across both front and back, it’s a ripper all round shirt to stand out from the crowd! 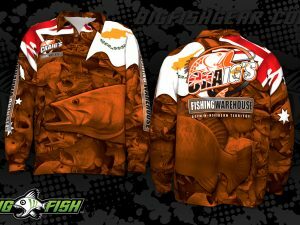 A very simple, striking, functional shirt to chase your favourite “Aussie” fish or as casual wear! 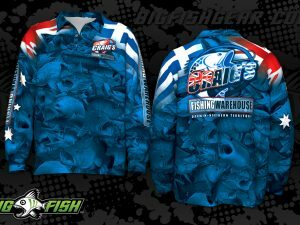 Available in sizes- Kid’s Size 2 through to Size 14, and Adults XS through to 5XL!